The smart device enables location tracking, audio/video recording and triggers siren on SOS contacts. The device was launched by Mr. Alphons J Kannanthanam, Minister of State (Independent Charge) for Tourism on the occasion of the 12th edition of International Women’s Day celebrations by Public Diplomacy Forum by Mrs Ratan Kaul and Shilpa Raina Wahal. Optisafe, venture of Optiemus Infracom has launched My Hero, a distress companion device, in India. 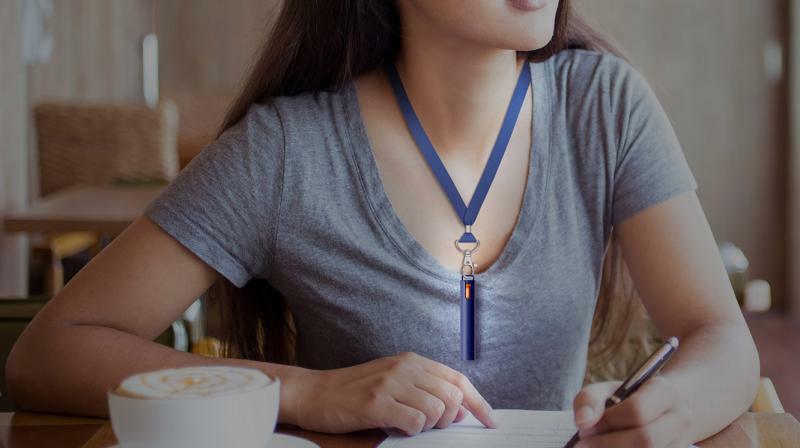 Designed to help people in distress, My Hero is a smart, convenient, and non-intrusive device, which makes it extremely easy to wear or carry. In addition, to being a life line in situations related to women safety, My Hero is designed to enable people get help in case of any kind of emergency. Commenting on the launch, Dinesh Prasad, CEO of Optisafe said, “There has been growing concerns on women safety and associated crimes therefore making it crucial to have the right technological support to ensure the safety of the citizens. Our Optisafe My Hero device has been specially designed using patent pending technology taking special care on usage convenience and SOS communication making it extremely easy to use during distress situations. While the device can be used across multiple emergency use cases, Optisafe plans to bring a portfolio of devices to create a safer environment for the any distress situation”.